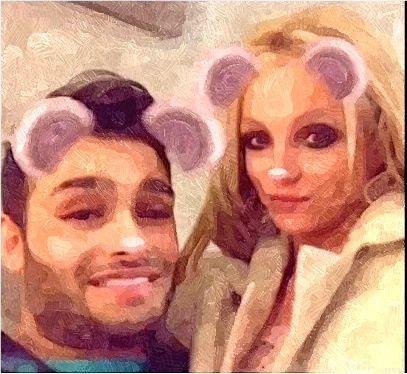 Britney Spears sparked engagement rumor after being spotted in a Hawaiian beach with a new diamond ring on her left finger on Wednesday. Britney Spears took the helium challenge during an appearance on The Jonathan Ross Show on September 30. Justin Timberlake revealed his thoughts about his former girlfriend Britney Spears’ statement that she would like to collaborate with him. Britney Spears seeks help from her hardest working dancers or pit crew while performing at Planet Hollywood. Britney Spears is upset after learning that her former boyfriend John Sundahl passed away, according to a source. Britney Spears decides to have a tribute to Michael Jackson in her Las Vegas show. Britney Spears denied the claim of the website, which is charging $4K for a ticket to hear her perform at her listening party. 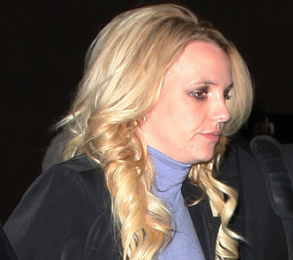 Britney Spears and Jason Trawick decided to break off their one-year engagement. 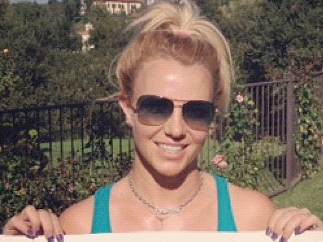 Britney Spears sparks rumor that she has split from fiance Jason Trawick. Lucky magazine issues an apology after Britney Spears recently covers their recent issue. Britney Spears and her fiancé Jason Trawick appeared to enjoy their holidays in New York as they stayed at the Mondrian SoHo. Britney Spears return to Los Angeles, California on December 17 after visiting Las Vegas. Britney Spears was still glowing after boyfriend Jason Trawick popped the question to marry him.